From the time I was 8 until I was around 10 years old, I had some strange breakouts that plagued me (and my poor Mother while we were in France!). I got teased quite a bit because of it. When kids called me the traditional, silly, childhood names reserved for acne I wasn’t really bothered because they were mislabeling the issue. They weren’t zits, but nobody really knew what was going on with my face. At one point it all just cleared up, and since then I’ve always been the kind of person who found pride in being able to wash my makeup off with soap and water and still have pretty flawless skin. Beauty Review: Covered in Bees! It's been almost a year since I did any beauty reviews (it's because I became ugly!) and since the last thing I wrote about was the Nature Republic Bee Venom Cream, I figured I'd continue that theme with the Nature Republic Bee Venom Cleansing Foam that I've been using recently, since it's lovely and smells like...well I can't quite decide what it smells like but I love it. I picked up this Bee Venom Cream from Nature Republic a while ago, but I wanted to give it time to really start working before I reviewed it on here. What caught my eye immediately was that the packaging said it was "for skin that gets easily irritated and suffers from redness." That is me in a nutshell. Seriously, my skin thinks it's some kind of delicate princess. If you so much as look at it funny it'll get red and dumb. As the weather heats up, this has become even worse, so I decided to try out some Bee Venom Cream. Also, cream with bee venom just sounds cool, right? Again with the ridiculously long names. 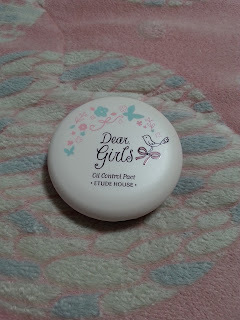 Anyways, I've been using this product for a few months now, and finally getting around to reviewing it! As you may have guessed, I got out of my Etude House rut for once and picked this up from Nature Republic, as I was in need of a lightweight emulsion/essence now that the weather is so hot and I'm a sweaty American. The Super Aqua Max Fresh Watery Essence, which sounds a bit like the name of a mecha, turned out to be exactly what I was looking for. 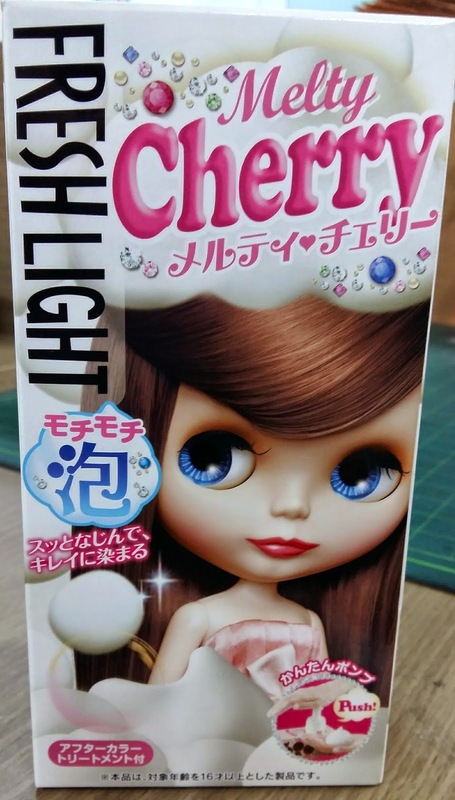 Okay first off the packaging is really pretty. I love the color, and it really suggest a fresh and cool feeling. Granted, Nature Republic products don't have the cutesy vibe that I usually go for, but the clean, simple lines reflect the clean and simple products you can find at Nature Republic. As I've already admitted to the horrible things I've subjected my hair to, I guess my feet are fair game. Only that they aren't. Fair, that is. I walk everywhere, so the poor things take a beating on a daily basis. Sometimes I wear good shoes, but more often than not I slump around in my ratty old broken sneakers, flats with absolutely no support, or heels. I'm not quite a hobbit, but my feet will win no beauty contests. If that's even a thing. Anyways! So digression. Much sidetracked. Wow. 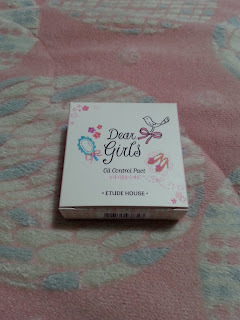 In hopes of bringing my feet back from the hell I've subjected them to, I picked up (from Etude House, where else?) the Rich Butter Foot Mask shown in the picture. I have done some unholy things to my hair, from heat styling to bleaching to multiple dye jobs in one week, so when I saw the Etude House Silk Scarf Double Care Hair Mask in my local Etude House, I knew I had to try it. When commuting in Seoul you are constantly reminded how having a good face 을짱 is a major concern in Korea. Plastic surgery ads are plastered all over the subway with incredible before & after pictures, telling us there is a price to achieve perfection. Korean women don’t think twice: in 2009 one of every five women in Seoul between the ages of 19 and 49 said they had undergone plastic surgery at least once (Trend Monitor). Don’t be scared, it isn’t a patient escaped from a plastic surgery clinic… It’s a Korean facial mask! Found in Korean women’s beauty arsenal along with the famous BB Cream, facial masks are an easy and practical way to pamper your skin.